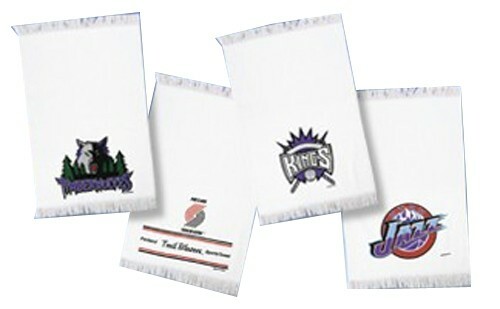 Go one-on-one with your favorite NBA basketball team with his top-quality bowler's towel! Due to the time it takes to produce the Master NBA Toronto Raptors Towel ball it will ship in immediately. We cannot ship this ball outside the United States.